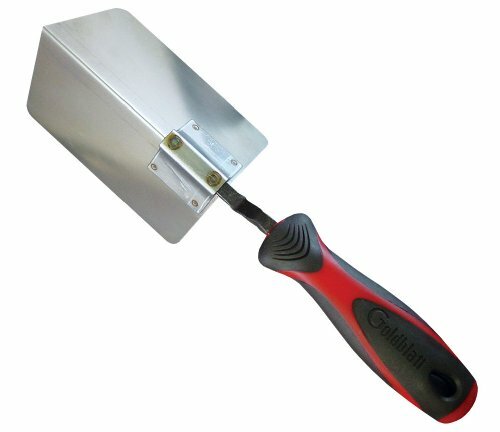 5" Long x 7-1/4" Wide Outside Corner Taping Tool, Attain Perfect Outside Corners With Ease, 80 Degree Blade Angle Flexes To 90 Degrees, Lifetime Manufacturers Warranty. This product is highly durable. This product is made in China. If you have any questions about this product by Goldblatt, contact us by completing and submitting the form below. If you are looking for a specif part number, please include it with your message.